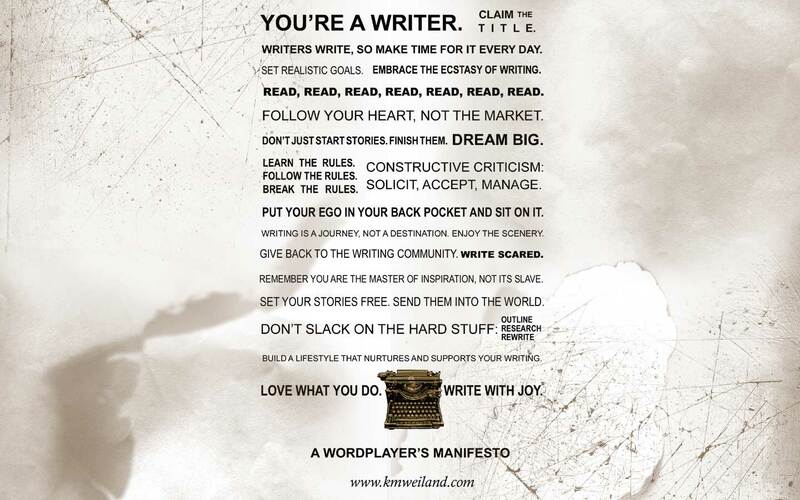 While procrastinating a few days ago I found this wonderful thing called “A Wordplayer’s Manifesto.” I love it! 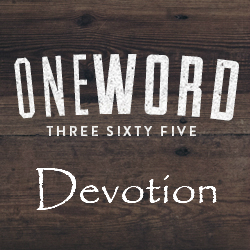 It has many inspirational phrases for writers. I wanted to post it on my desktop, so I decided to add some decorative touches to it. I can’t keep it to myself. So, with permission from the creator of this Manifesto, K. M. Weiland, please feel free to download the wallpaper. This is excellent and all of it is so true…especially accept and mange criticism…we all need that more than anything.